Britain’s Prime Minister Theresa May is acting like Tudor King Henry VIII in refusing to commit to giving parliament a vote on the deal to leave the European Union, opposition Labour leader Jeremy Corbyn said. May told lawmakers earlier this month parliament would have “ample opportunity” to discuss her plans for Brexit but she stopped short of promising lawmakers a vote on any final agreement, reports Reuters. Corbyn told the Guardian newspaper on Thursday that any deal thrashed out between the British government and the 27 remaining countries in the European Union had to be endorsed by parliament. “It would have to come to parliament. She cannot hide behind Henry VIII and the divine rights of the power of kings on this one,” he said. Henry VIII, who ruled from 1509 to 1547, is best known for his six wives and making himself head of the Church in England after breaking with Rome. The British government is able in theory to take executive decisions without the assent of parliament using the “royal prerogative”, a concept originating in the personal power of the monarch to rule on his or her own initiative. However, under Britain’s unwritten constitution, the scope of the prerogative is difficult to define and its use in specific cases has been decided by the courts. 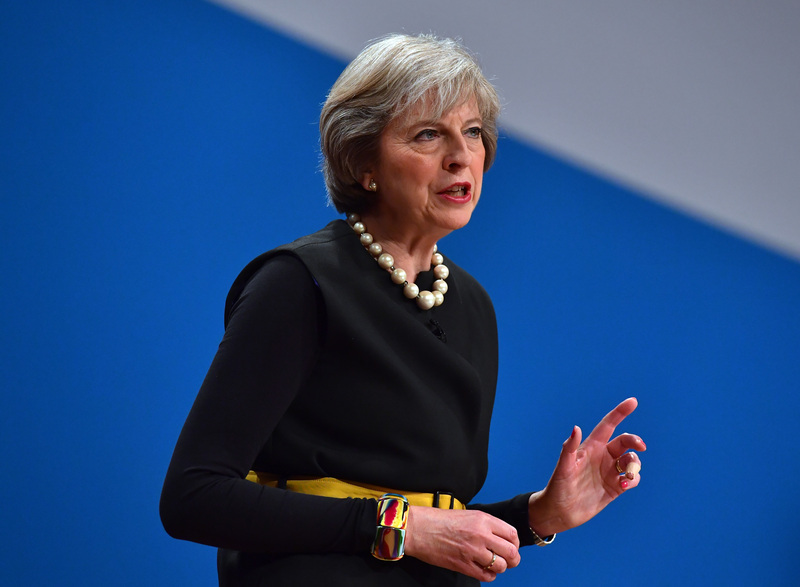 May’s government is fighting a challenge to its decision to use prerogative powers to trigger Britain’s exit from the European Union. The Supreme Court said earlier this month it would decide as quickly as possible whether May can lawfully invoke Article 50 without parliament’s assent, the first step in the process of leaving.